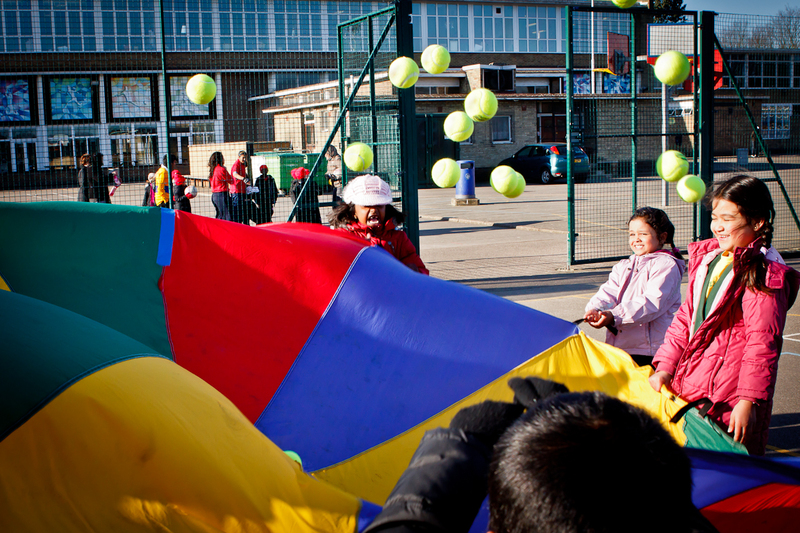 On Thursday 2nd February 2012 Kingsbury High School’s Year 10 Sports Leadership group held a festival for Year 2 pupils in Kingsbury High Schools’ feeder primary schools. As part of their Sports Leadership Level One course, the group planned and led a variety of multi-skills activities which enabled the younger pupils to develop fundamental movement and sport skills, such as agility, balance, co-ordination, catching and throwing. Over 200 pupils attended from Fryent Primary School, Oliver Goldsmith Primary School, Roe Green Junior School, Kingsbury Green Primary School and St. Robert Southwell Catholic Primary School. A music pupil at Kingsbury High School took to the stage at the world famous Ronnie Scott’s Jazz club, London on Sunday 5th February 2012. Luke was one of the lucky London pupils selected to take part in the new initiative entitled Big Band in a Day at the oldest jazz club in the world. Luke spent the day being mentored in workshops run by Ronnie Scott’s Jazz Orchestra and the evening performing on stage in front of family, friends, teachers and members of the public. In appreciation of The Doncaster Jazz Association – which, after 38 years of changing the lives of thousands of young people through teaching Jazz, is to be closed down due to government cuts – Ronnie Scott’s new initiative, Big Band in a Day was born. Big Band in a Day gives young Londoners an opportunity to be mentored by Ronnie Scott’s Jazz Orchestra and perform at the world famous venue. The initiative aims to inspire and give confidence to young people. Ronnie Scott’s trialed Big Band in a Day one Sunday in early January 2012. The event was so successful that Ronnie Scott’s Big Band in a Day will become a regular event taking place on the first Sunday of every month. Luke, aged 16, applied to take part and was successful. The application required him to detail his past experience and identify his favourite Jazz piece. Luke was joined by other successful applicants from schools in London including Abbs Cross Academy, and Isleworth & Syon school for Boys. 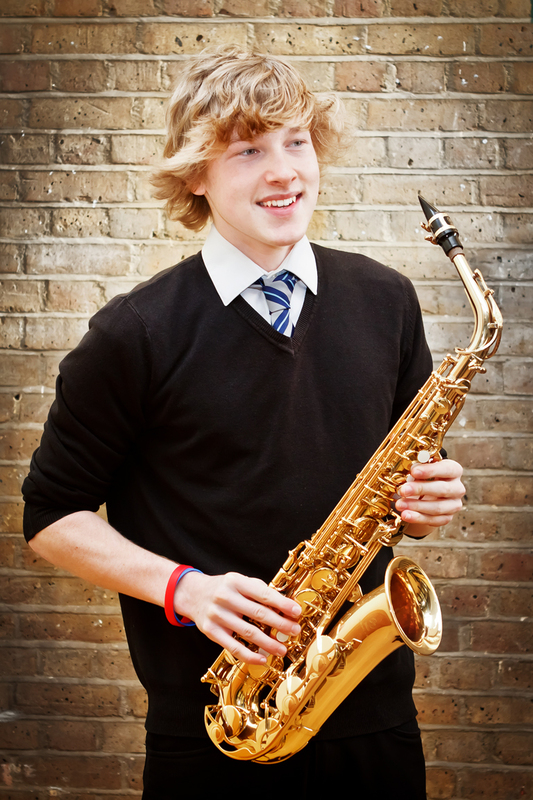 Luke plays the Alto Saxophone and is currently working towards his Jazz Saxophone Grade 5 through instrumental lessons at Kingsbury High School. Luke is one of the top students in the current Year 11 GCSE Music class and hopes to continue to study music at A-Level. On Wednesday 25th January 2012, the whole of Year 8 took part in a Holocaust Memorial Excel Day project. Pupils focused on this years theme of “Speak up, Speak Out”, and undertook a variety of activities organised jointly by the Drama and History departments. Pupils watched a moving and thought-provoking performance of “Then they came for me”, a play based on the life of Holocaust Survivor Eva Schloss, performed by a professional theatre company. They will be showing the same play to the United Nations later this year. Some pupils met Harry Olmer, a survivor of the Holocaust who moved to England after the war was over and whose children attended Kingsbury High School in the 1960’s. Other pupils were able to ask the director of the play Nic Careem questions on the play and the wider issues around the Holocaust. Both sessions were excellent, and the questions and behaviour of the pupils was outstanding. 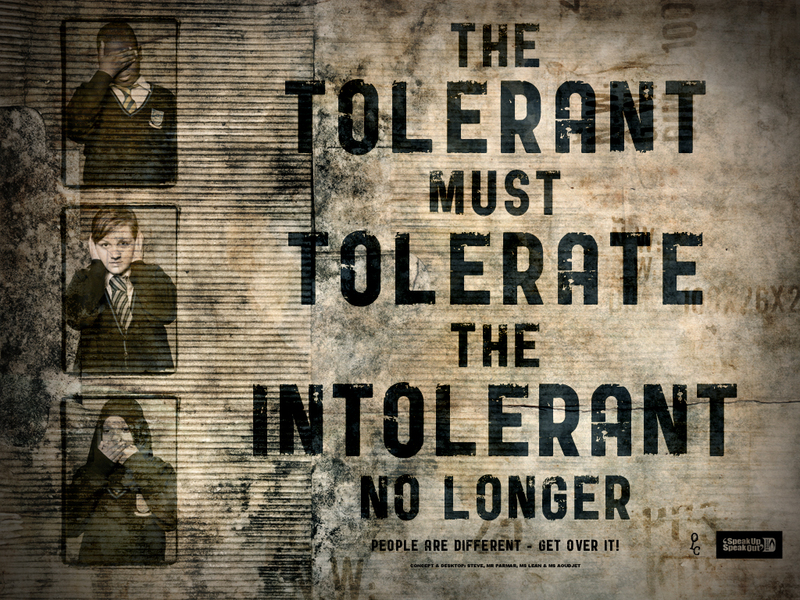 Pupils also created artwork, poems, letters and other creative responses to the poem “And then they came for me”. The level of thought and effort was astonishing, and the pupils produced wonderful pieces for display. A massive thank you to all students and staff for making this day such a success, and for all of their hard work.